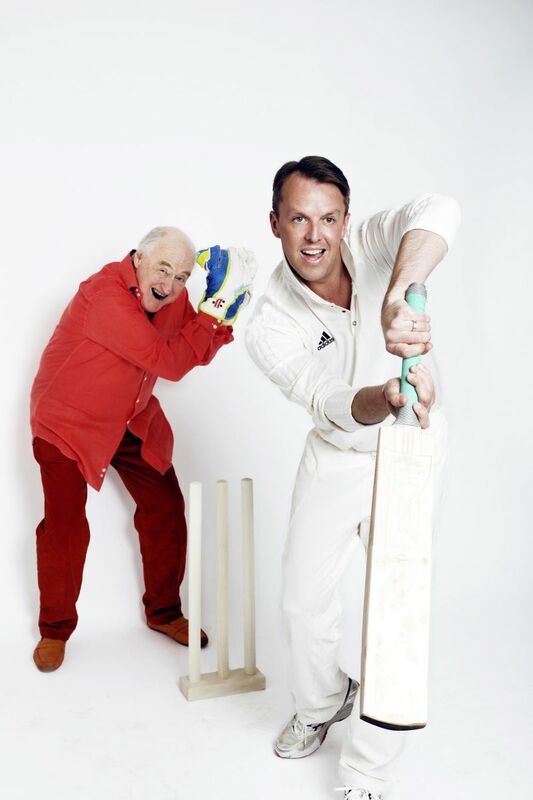 Following on from their hit 2016 tour, Graeme Swann, England’s greatest ever spin bowler and cricket’s best loved commentator, Henry Blofeld, are back by popular demand! 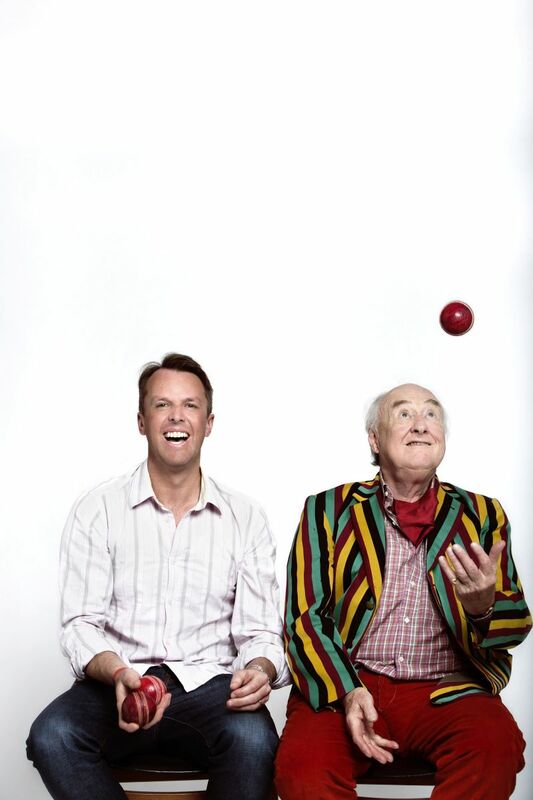 Who better to discuss the trials and tribulations of Swanny’s illustrious career than the man who commentated on it every step of the way, and who better for Henry to pass on his pearls of wisdom to after 47 years in the TMS commentary box. 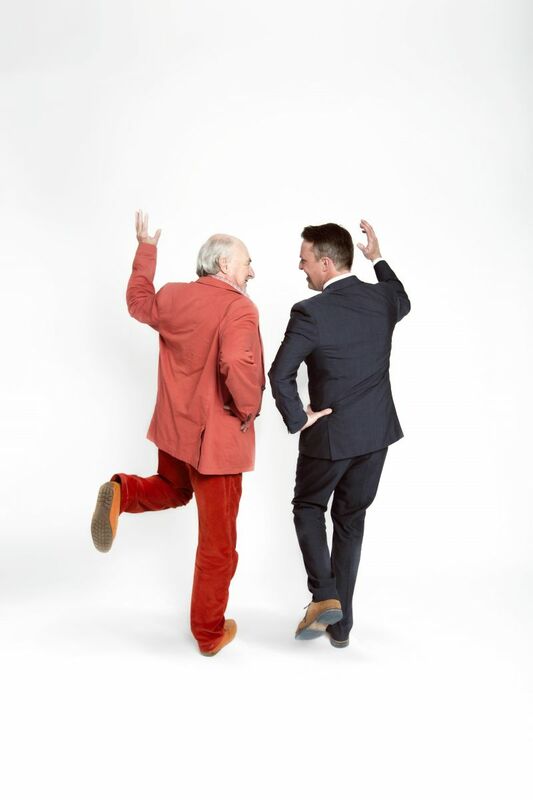 Expect the sprinkler, expect red trousers, expect a review of the summer’s cricket, and expect to be laughing! 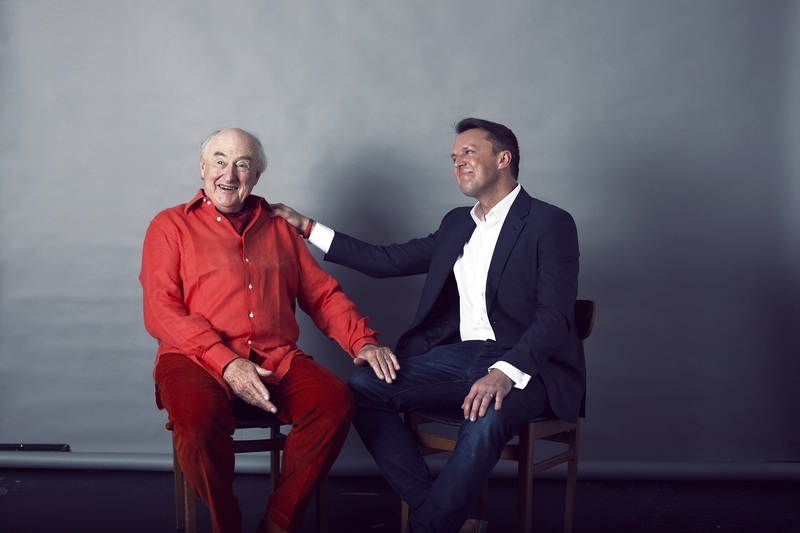 This is an unmissable show full of surprises, anecdotes, impressions and more. One for all sports lovers alike.